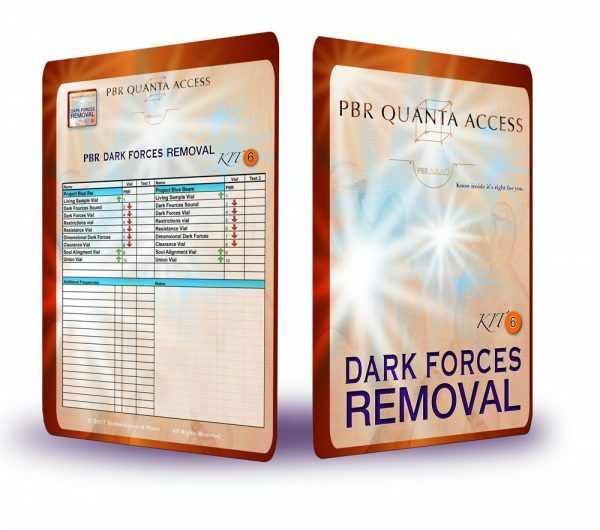 This Harmonization is based in sound harmonics and works with the Quanta Morph Dark Forces Removal card to further enhance its capabilities. This Harmonization is based in sound harmonics and works with the Quanta Morph Dark Forces Removal card. There are 2 tests and harmonization that are spaced a couple of days apart to ensure effectiveness. When completed you will receive an email of the beautiful artwork with the scientific numbers to keep for future reference. Also included is an explanation of the whole process and what all the numbers mean. 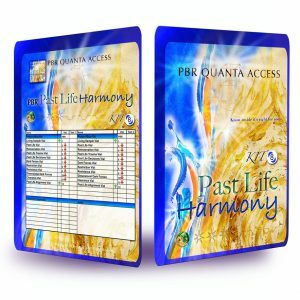 This activates your Quanta Morph card even further for deeper protection 24/7 and higher dimensional access. Benefits can include the feeling of no longer being watched and your environment feeling like more you. 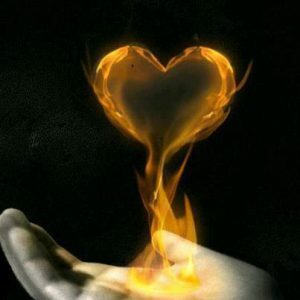 After harmonization we infuse union with you to bring all of what you are into union.